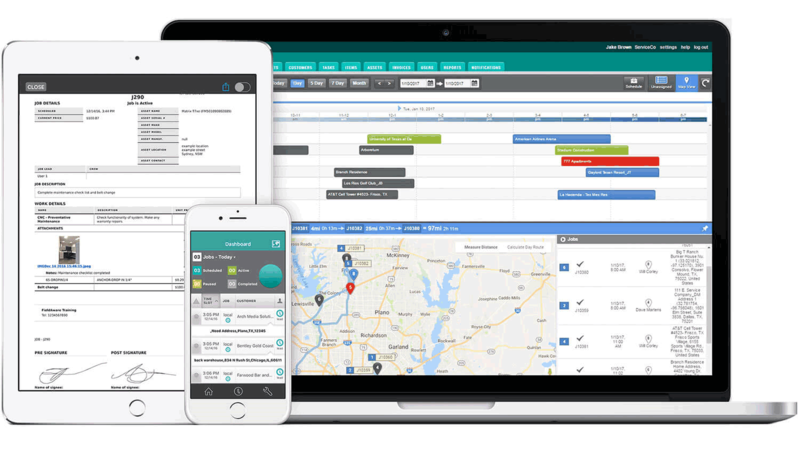 The client wanted to develop a mobile and web application to be used as service to manage the field workforce in order to accurately detect staff’s physical location and waged time. The web-based system will be incorporated with a beacon sensor available with employees that transmits encrypted message to Android device via Bluetooth accessible in the smartphone. The team designed and deployed a cloud-based solution that provides the ability to track the real-time performance of the team members. The Cloud based solution is integrated with a native app that enables easier management of mobile workforces. The application was a breakthrough for the client and has been integral in securing and evolving their system so they can continue to meet the high demands of international retail, wholesale and private sector clients. It increased the efficiency in managing their employees and is used as a real-time report of the work at hand.